Happy birthday month, February babies! 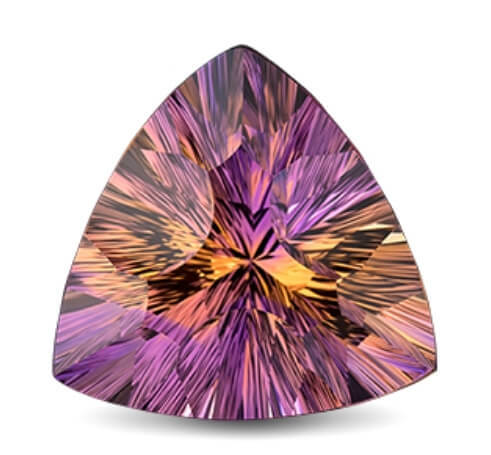 Your birthstone is the beautiful purple gem, amethyst. Amethyst stud earrings by Gabriel & Co.
Amethyst is a durable gemstone, rating a 7 on the Mohs scale of hardness. For reference, diamond, the hardest gemstone, is a 10. 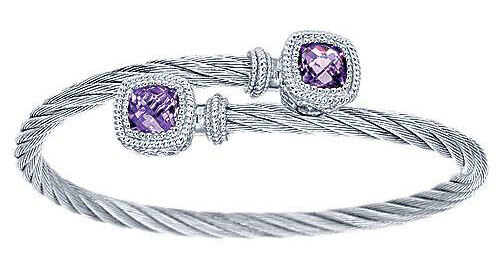 Amethyst is great for all jewelry, including rings and bracelets. With proper care, your amethyst jewelry will last for years to come, eventually becoming heirloom pieces! Old Saybrook stores, and check out our collection online now by clicking here! Follow us on social media for your daily dose of sparkle, engagement ring inspiration, and more!